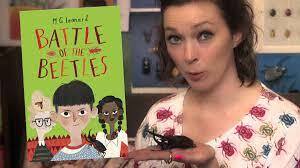 Maya Leonard chats to Bex in The Club about the new Beetle Boy book, The Battle of the Beetles! Click play below to listen! Bex has been chatting to best-selling, beetle-loving author Maya Leonard! 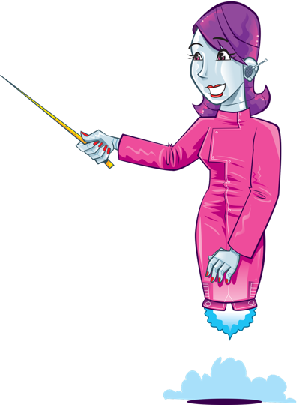 She finds out about the last book in Maya’s Beetle Boy trilogy. It’s called Beetle Boy – The Battle of the Beetles! Plus, Maya got the biggest beetle in the world into the studio to show Bex!